Today, December 1, is recognized as World AIDS Day. Since 1988, this day has been globally recognized as a day of commemoration for the more than 34 million people who have died since the virus got our attention back in 1981. Today we can celebrate The U.S. President’s Emergency Plan for AIDS Relief (PEPFAR), now showcased in President George W. Bush’s Presidential Library, as one of our greatest achievements, resulting in the largest mobilization ever of resources and efforts to fight a public health emergency. Prior to PEPFAR, and other groups such as the Bill and Melinda Gates Foundation, the number of people living with HIV in sub-Saharan Africa receiving life-saving treatment was 50,000; today it is more than 9 million. Here in the U.S., and in Texas, similar successes have been achieved, including better testing and immensely better treatments. 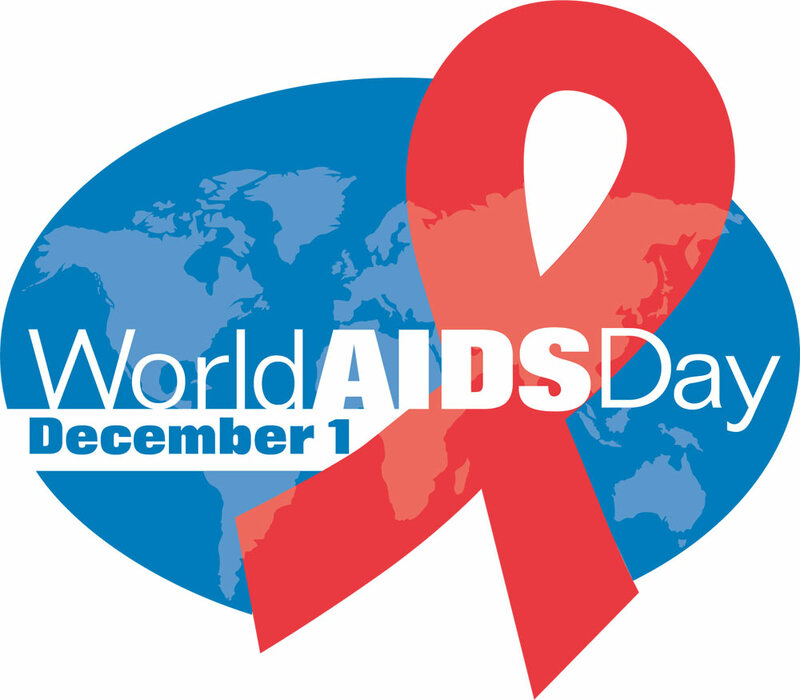 However, World AIDS Day 2016 should also serve as a reminder that we are not finished with our challenges of HIV in our communities. New infection rates continue to climb in groups such as African American women, young gay men, and those sharing needles when using illicit drugs. While new treatments work so well ― we are on the verge of concluding that someone successfully treated is not infectious, and we now even have a pill which can be taken to prevent an HIV infection from occurring ― there is still a tremendous amount of work to be done. Today should serve as an important reminder that we all need to keep HIV on our minds, especially when thinking about the health of our patients. As a reminder, according to the Centers for Disease Control and Prevention, everyone between ages of 13-64 should be tested for HIV at least once. It’s not about determining whether someone is at risk or might be infected, it is about the clear health advantage of diagnosing HIV early, and the reality that most newly infected individuals had no identified risk factor or perceived risk. Finally for all of our physicians, nurses, social workers, and community members who have remained on the front lines during this crisis, World AIDS Day serves as an important day of recognition for your commitment to caring for our sick, overcoming the incredible fear and stigma still even today associated with AIDS, and doing the tremendous work to impact the lives of so many both here in Texas and around the world. Dr. Carlo is chief executive officer of AIDS Arms, Inc., which combats HIV/AIDS in the community by improving the lives and health of individuals living with the disease and preventing its spread. Dr. Carlo also is vice chair of the Texas Public Health Coalition and former medical director of Dallas County Health and Human Services.